Associated Title Co., L.L.C. has been serving the Chippewa Falls and Eau Claire communities and beyond, since it's incorporation in January 1997, by Patricia Meyer. 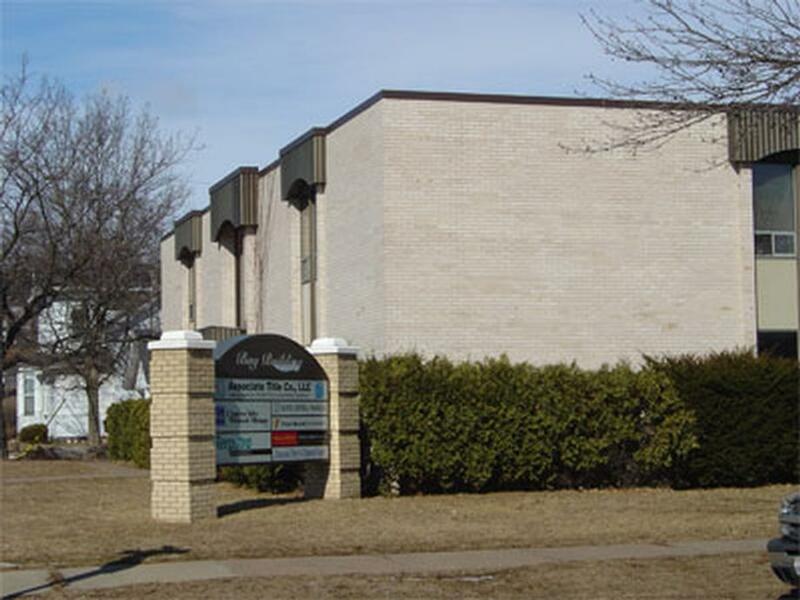 The company has been located at 705 Bay Street, Chippewa Falls since the beginning. Occasionally, Associate Title has operated a satellite office in Eau Claire as a convenience for its customers, but at this time it has discontinued the use of that satellite office and only maintains the current Chippewa Falls location. In January 2005, Associate Title joined the Runkel Family of Title Companies and remains a part of the Runkel Family today. Tracy Bronstad has been with the company since the beginning in 1997, and continues to be a title agent/examiner/searcher with the company. Deb Sorensen joined the company in 2000 and works with new construction, final policies and searching. Kathy Klatt started with the company in 2006 and is the company's closer and occasional searcher. Associate Title's experienced team of professionals, along with support from the Runkel Family of Title Companies, partner with lenders, realtors, attorneys, and property owners offering a comprehensive line of real estate services and products. Areas of expertise include title insurance policies, information reports, closing and escrow services and construction disbursing services.